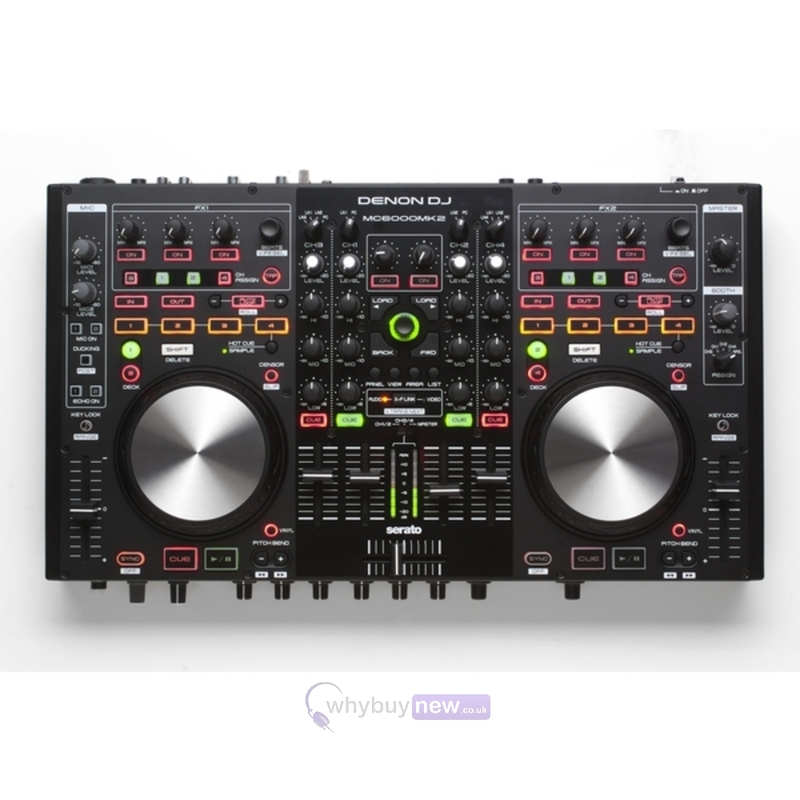 Denon MC6000 MK2 DJ Controller. 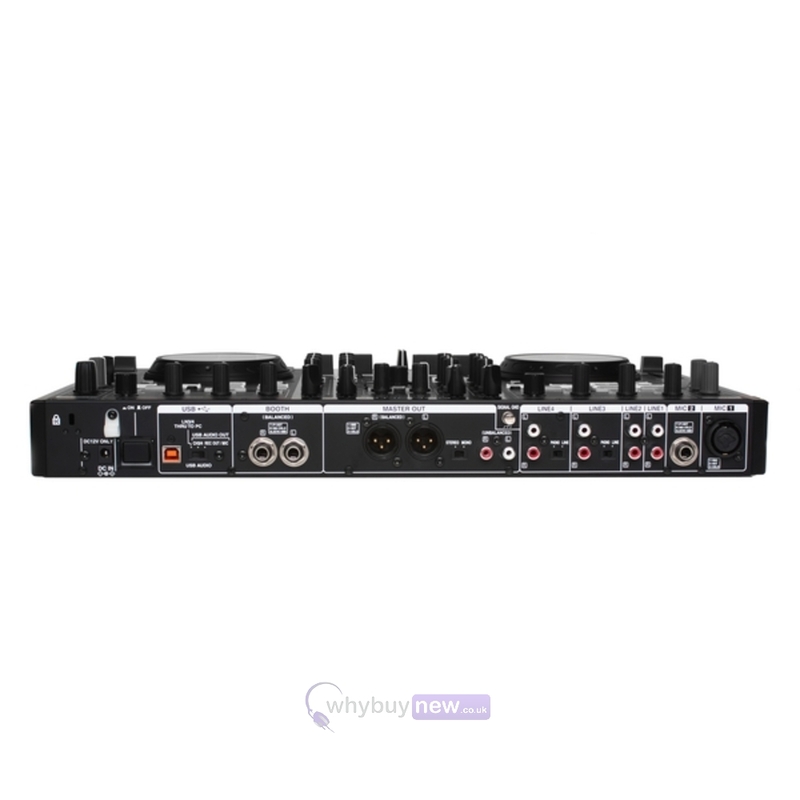 The Denon MC6000 MK2 is the all new upgrade to the orginal flagship DN-MC6000 with vast improvements to both design and build quality as well as compatability with Serato DJ. 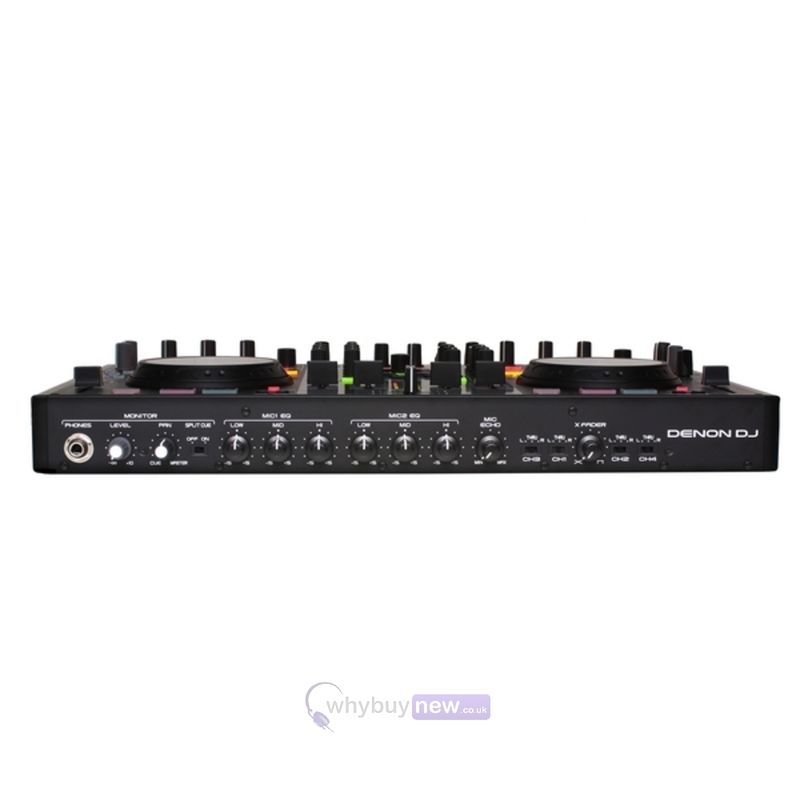 Created to be the definitive tool for contemporary club and mobile DJ's, the slimline, table-top steel chassis unit combines a 4 channel/8 source real-time matrix operational digital mixer with a 24-bit, class-leading digital and analog audio interface. 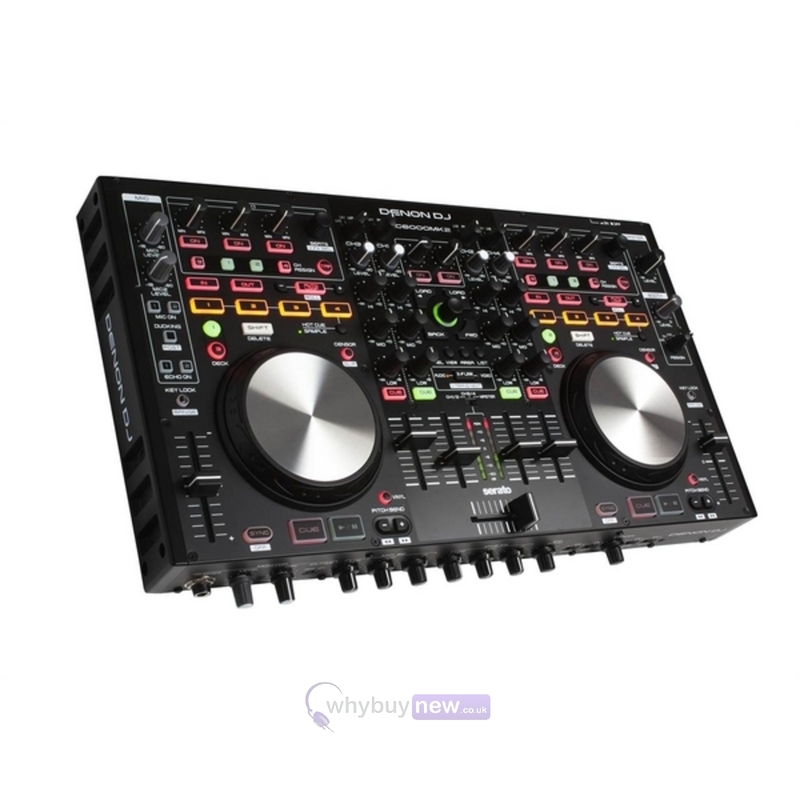 This Mark 2 incarnation operates out of the box with the bundled Serato DJ Intro (upgradable to Serato DJ) and is fully MIDI compliant to work with other software solutions via supplied or created mappings. 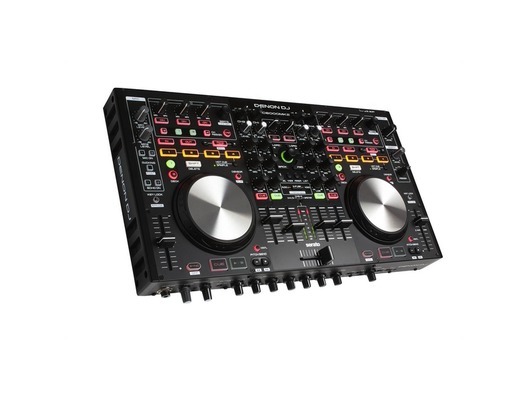 Here we have the Denon MC6000 MK2 DJ Controller in new and manufacturer refurbished which will come boxed 'as new' with a 1-year warranty. Buy this amazing controller with confidence with 100% satisfaction guaranteed or your money back! A great bit of tec, easy cheesei to use.